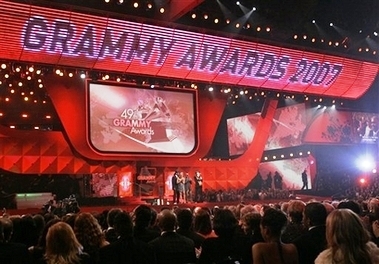 The biggest winners of the night were The Dixie Chicks, taking home 5 Grammys, and Mary J. Blige with 3 wins. It was also a big night for Lifetime Achievement recognitions. Those honored were: Booker T & the MGs (the first bi-racial house band), The Doors, The Grateful Dead, Maria Callas (opera singer), and Bob Wills (singer/songwriter). 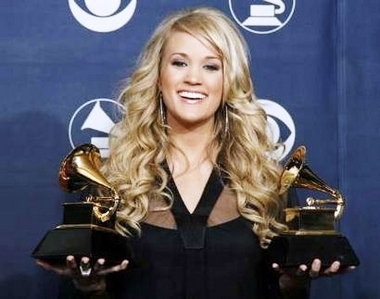 ** When Carrie Underwood won her Grammy for Best New Artist (which she totally deserved), she thanked American Idol and Simon Cowell, acknowledging that she would not have been there without the talent show. 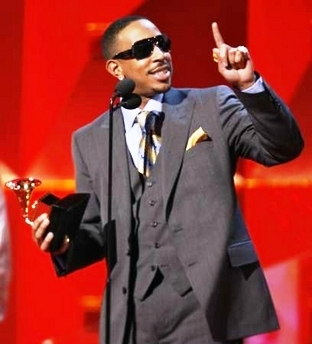 ** Ludacris gave a shout-out of sorts to Oprah and Bill O’Reilly — both of whom have criticized the rapper for his lyrics. 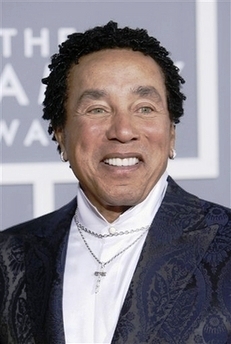 ** Smokey Robinson looks as though he’s had major plastic surgery on his face and is a fan of Botox. ** When presenting with Queen Latifah, Al Gore thanked the music industry for their strong support and constant concern for the environment. He received a (well deserved) huge round of applause.